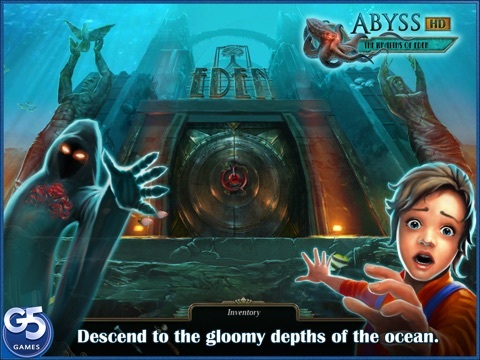 Abyss: the Wraiths of Eden --> up to 80% OFF! 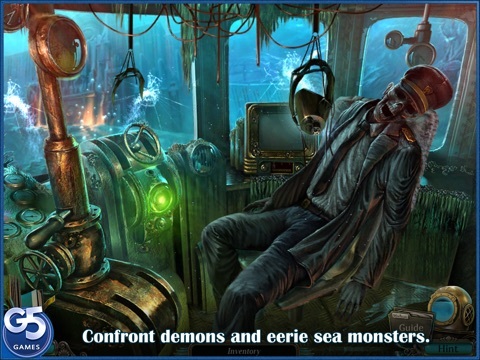 Discussion in 'Price Drops, Must-Have Freebies, and Deals' started by G5 Entertainment, Feb 29, 2016. 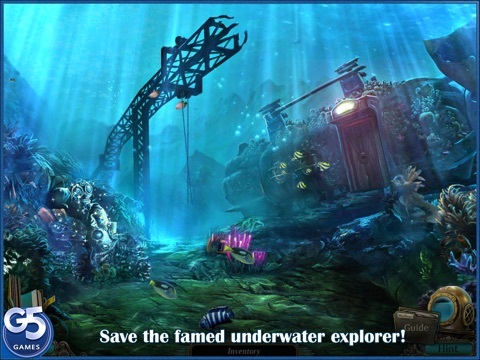 Do you have enough nerve to explore the ocean bottom? 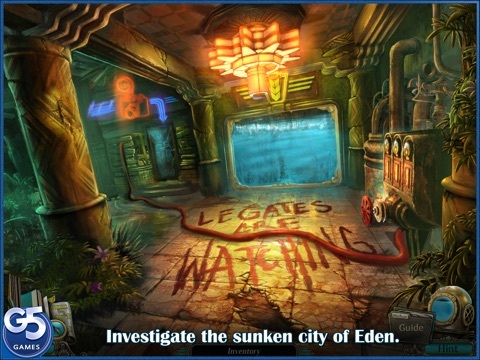 Starting today through March 6th, get the enthralling hidden object adventure Abyss: the Wraiths of Eden for as low as 99¢ on iOS! 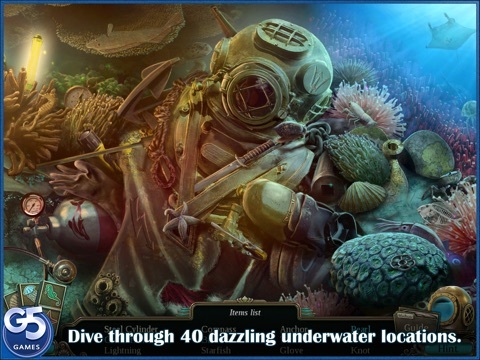 Venture into unknown and unsettling waters in search of the lost underwater explorer Robert Marceau, investigate 40 exotic locations and defeat the demons of Eden. Your games have several languages but no Turkish. Why? Are U a Turkish enemy? We are Turkish people and we are buying all Turkish good games without looking its price.